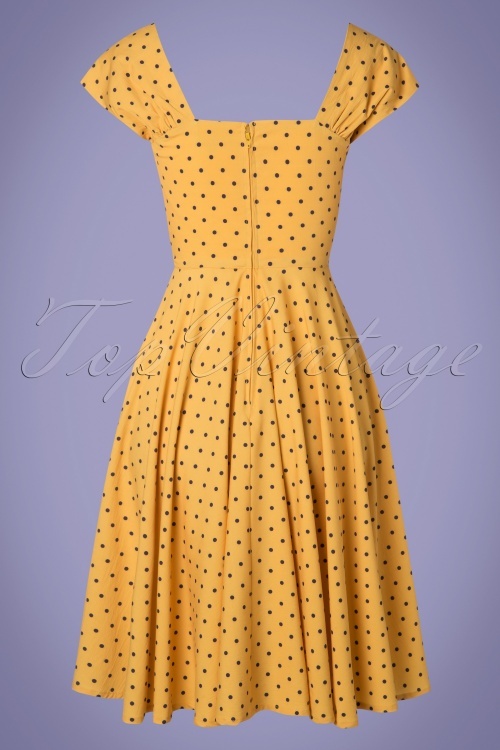 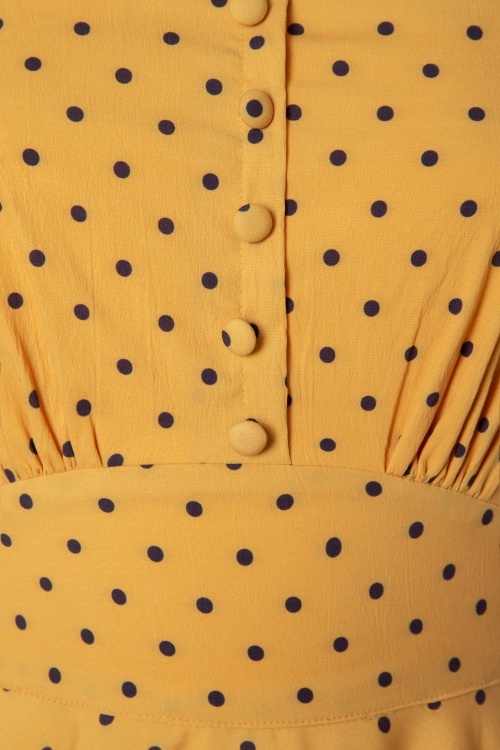 New spring/summer collection ~ This 50s Zafira Polkadot Swing Dress in Yellow is a real vintage gem! 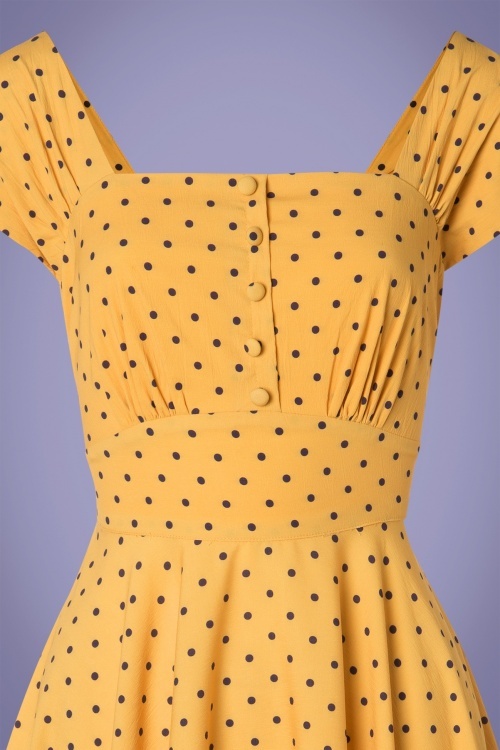 This beauty features wide pleated shoulder straps that look like cap sleeves, a row of faux buttons and runs from the waist down into a flowy full swing skirt, creating a real fifties look ;-) Made of a supple, honey yellow fabric with navy blue polkadots that has a light stretch for a comfy fit. 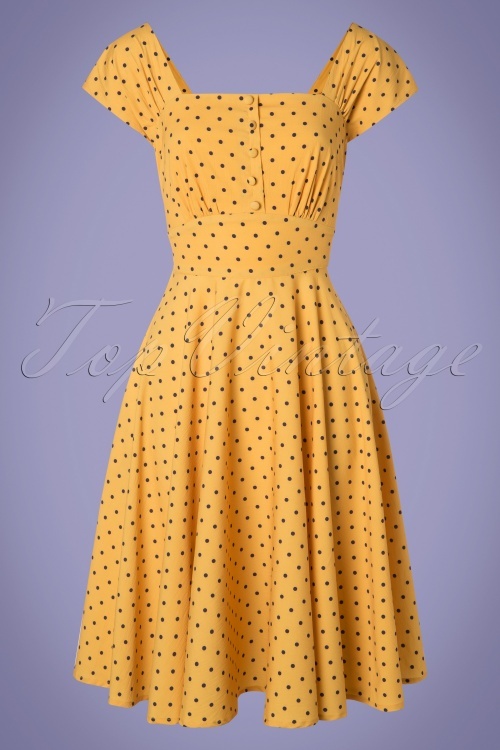 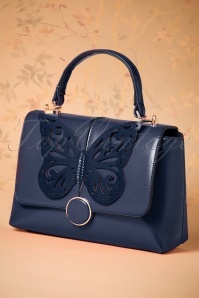 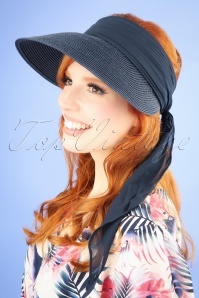 Have a sweet fifties summer!